The average American gets anywhere between 2-5 colds each year, which can last up to 14 uncomfortable and miserable days. 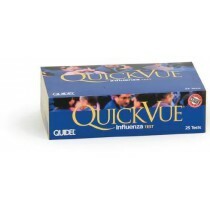 Most cold and flu medications attack the symptoms, not the virus that causes the illness. Although they are typically not a cure, they can be the much-needed relief from the aches and pains that come along with being under the weather. 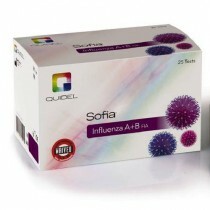 Each one is unique to its specific purpose in combating cold and flu woes. 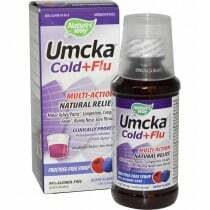 For example, cherry flavored Cold Season Plus Zinc, Zinc Echinacea, TheraZinc Lozenges and Elderberry-Raspberry Zinc Lozenges can ease symptoms and shorten the duration of the common cold. 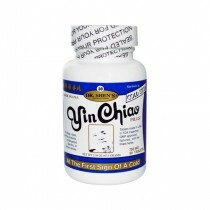 Zinc is found in many cells, boosts your immune system and helps your body fight off invading bacteria and viruses. Menthol can be found in many cold and flu products, such as JR Watkins Menthol Vapor Rub. 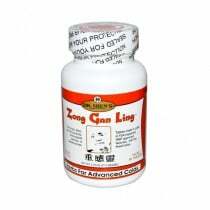 It makes coughs more productive by loosening phlegm, relieves sore throats, eases aches and pains and reduces fevers. 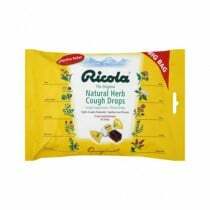 Herbal and Natural Products not only taste good; they can help ease symptoms with their organic properties, such as Ricola Cough Drops Original Herb. 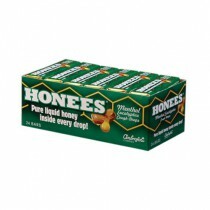 Many cough drops contain Vitamin C, which is packed with antioxidants that the body uses to keep you strong and healthy. 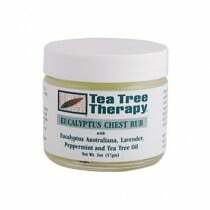 For respiratory symptoms, try the Tea Tree Therapy Eucalyptus Chest Rub, it helps relieve sinus pain and congestion by clearing the nasal cavity. 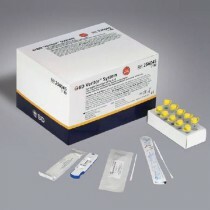 We offer diagnostic test kits and swabs, which help medical professionals quickly and easily detect influenza A and B viral nucleoprotein within patients. They are simple to use and offer fast results. 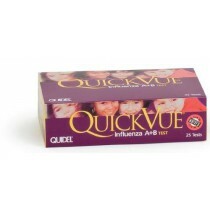 Avoid exposure to those who are currently sick. Those around you who have the sniffles or a cough should be avoided when possible. Greater exposure = greater chance of becoming sick. Be considerate to those around you. If you are unfortunate enough to catch a cold or flu, be sensitive to the possibility that you may infect others. Wash your hands. 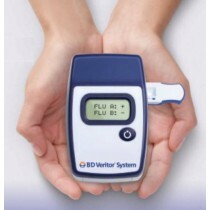 This is a reliable way to limit the transmission of bacteria and viruses. Hand sanitizer is a great substitute in the case that you do not have the option to wash with warm water and soap. Get treatment within 48 hours of your first symptoms. This is a critical window during which doctors can prescribe antiviral medication. Many people skip the doctor visit when dealing with a common cold or flu, but having medication available on hand can be the control you seek over uncomfortable symptoms.